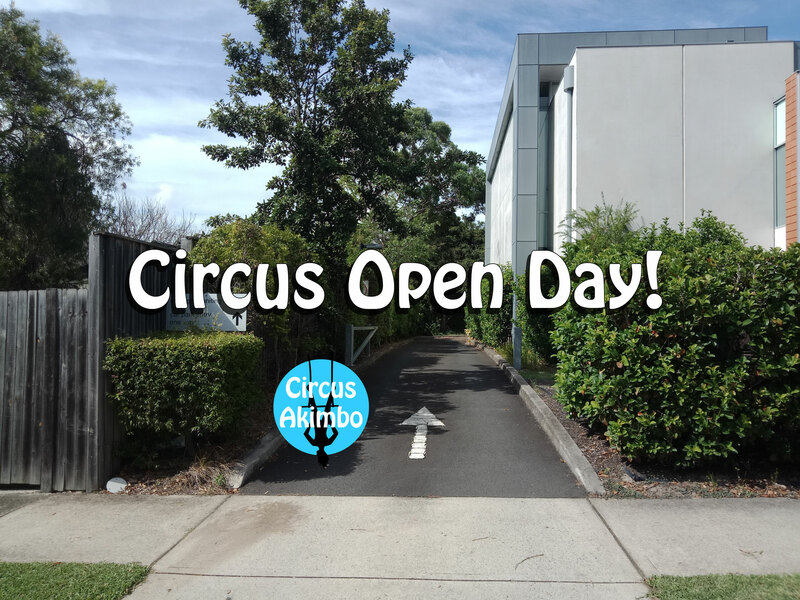 Join us these school holidays for a fun-filled and completely free afternoon of circus workshops, games and giveaways! You’ll be able to test your skills at limbo, pull faces in the photobooth and enter the competition for your chance to win a free term of circus classes. Park in the carpark and enter through the door at the far end to find us! Something for the whole family to try! Contact us for more information, or join us on the day for a whole lot of fun!